Well known in Barcelona’s Mexican community, the owners of La Taquería once again bring us another annual celebration of El Grito, the start of the Mexican War of Independence from Spain in 1810. 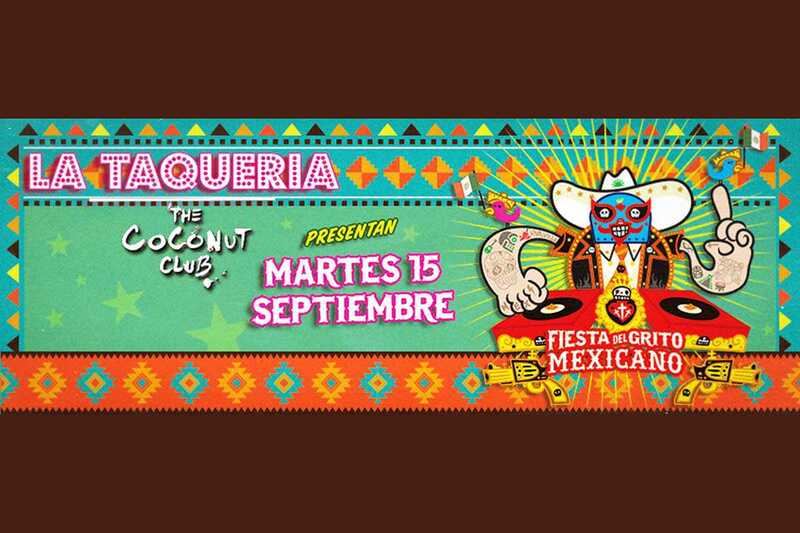 There’ll be tacos (3 for €4.50), Mexican beer, tequila and mezcal plus Mexican DJs and mariachis… ¿¡Quien brinca! ?